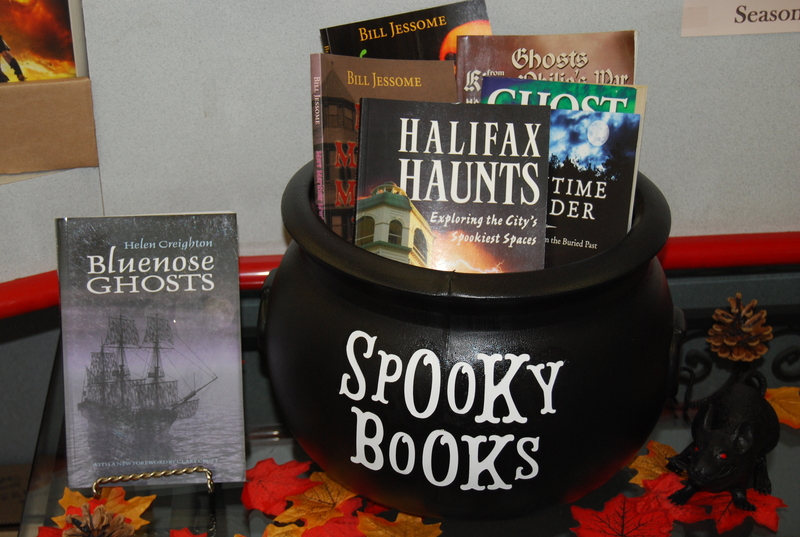 Our store is getting a wee bit Spooky. 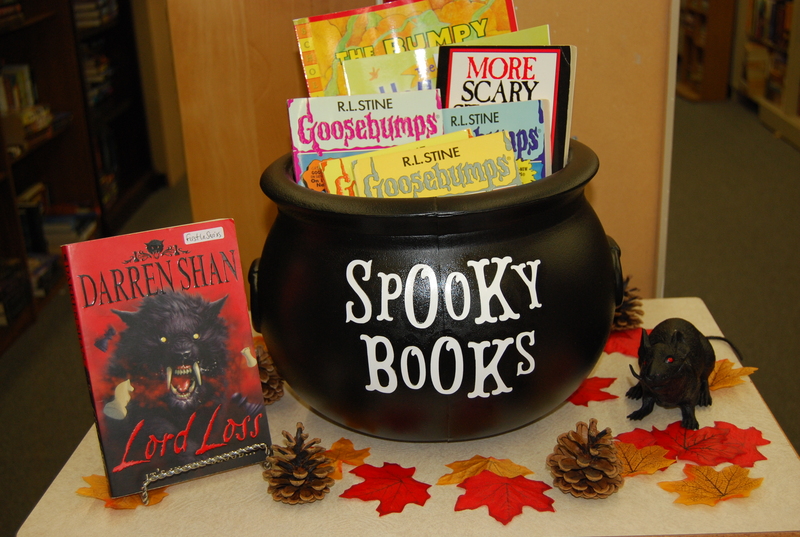 Check out our new Adult’s and our new Children & Young Adult’s “Spooky Books” displays. Click on picture to see more.